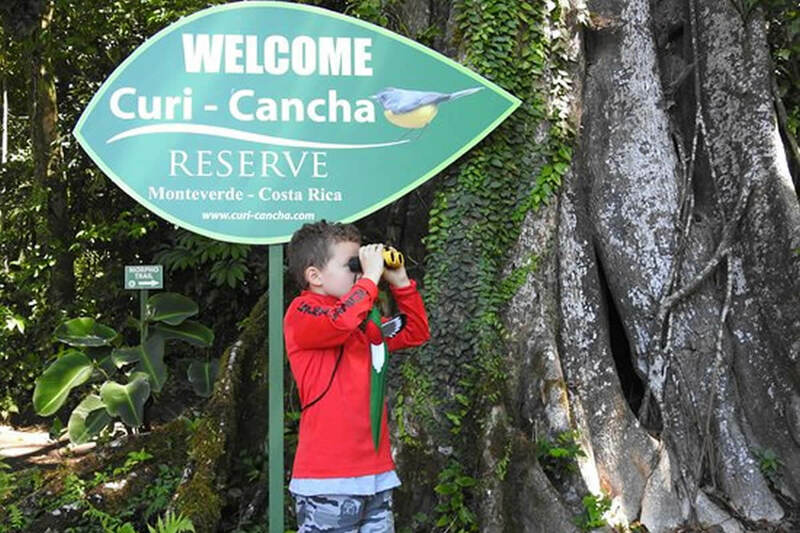 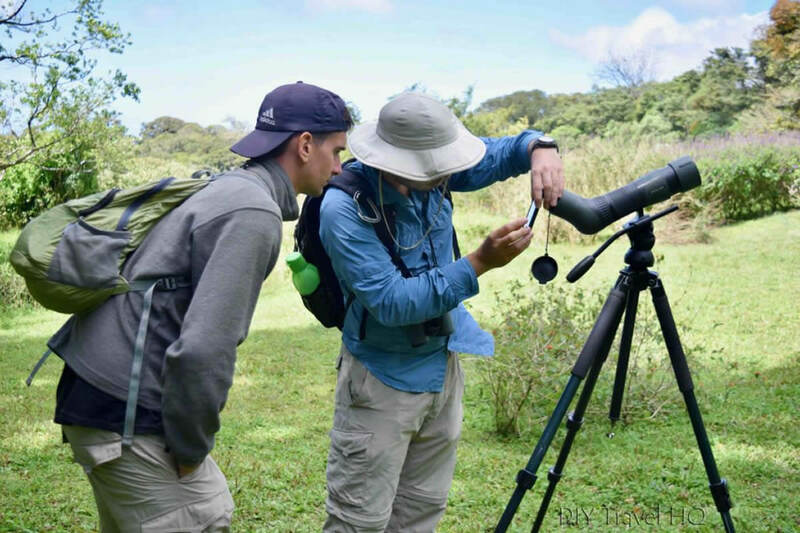 Curi-Cancha is a birdwatcher's paradise. 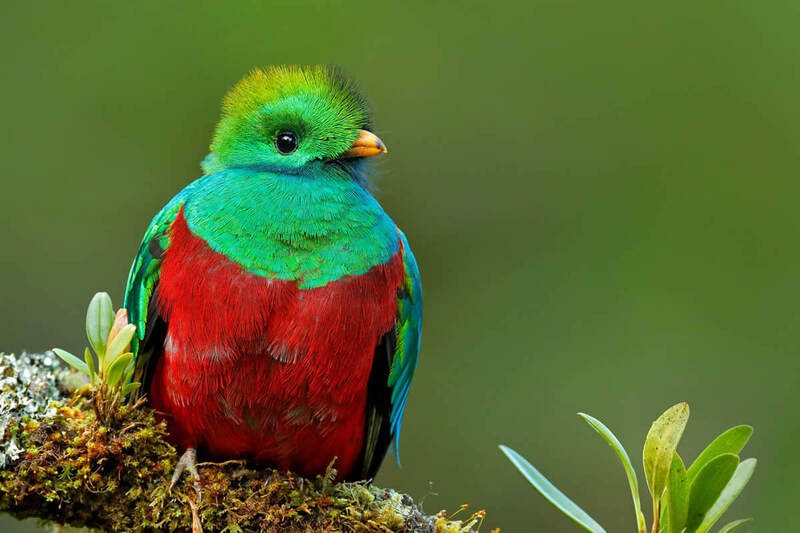 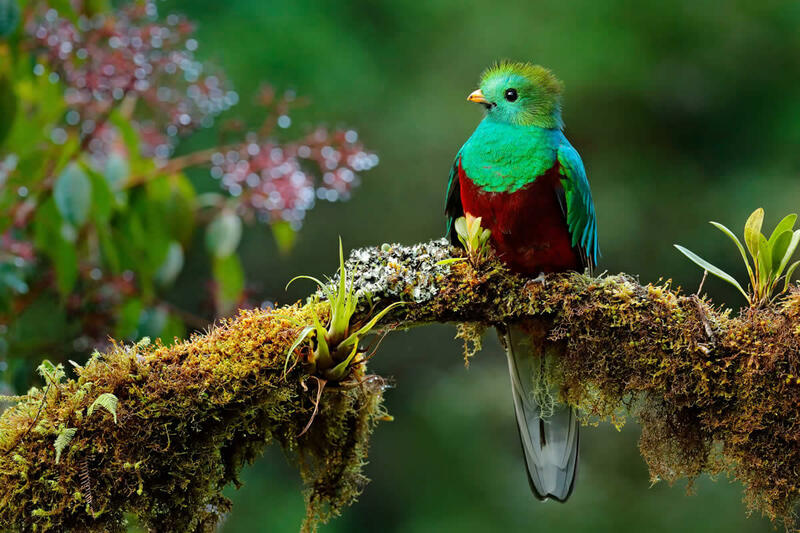 The Resplendent Quetzal, Three-Wattled Bellbird, Blue-Crowned Motmot, Orange-bellied Trogon, and many others are frequently seen. 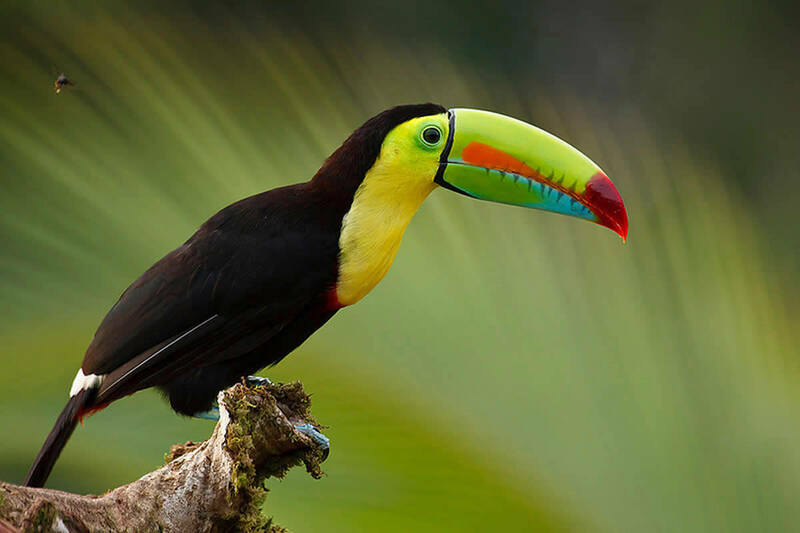 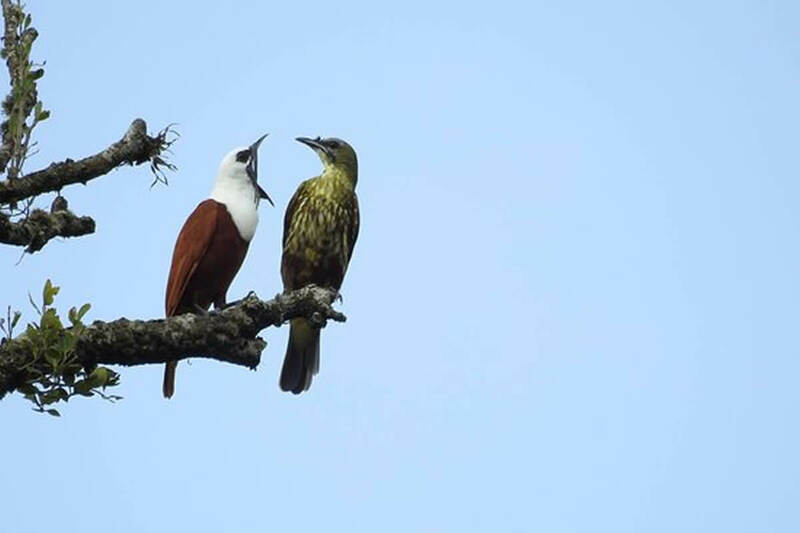 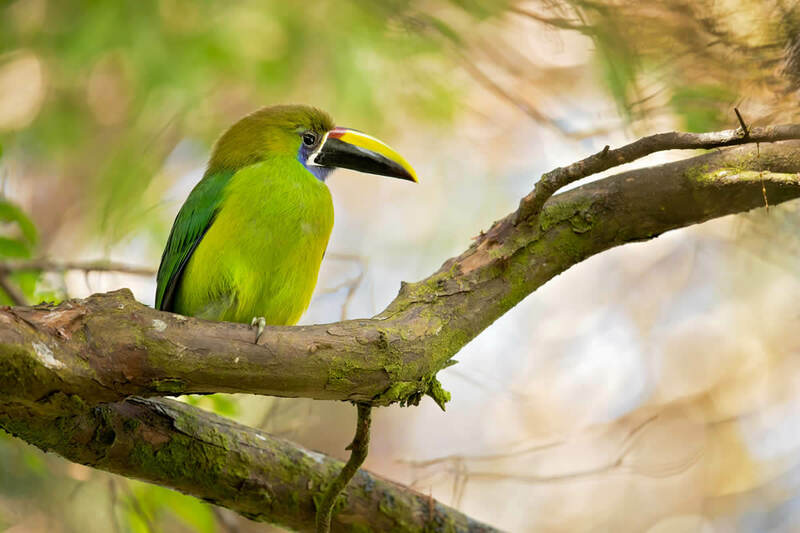 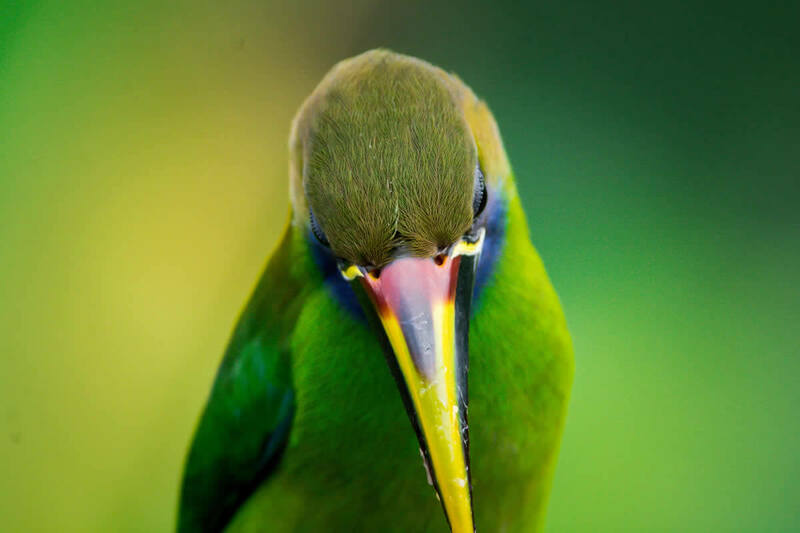 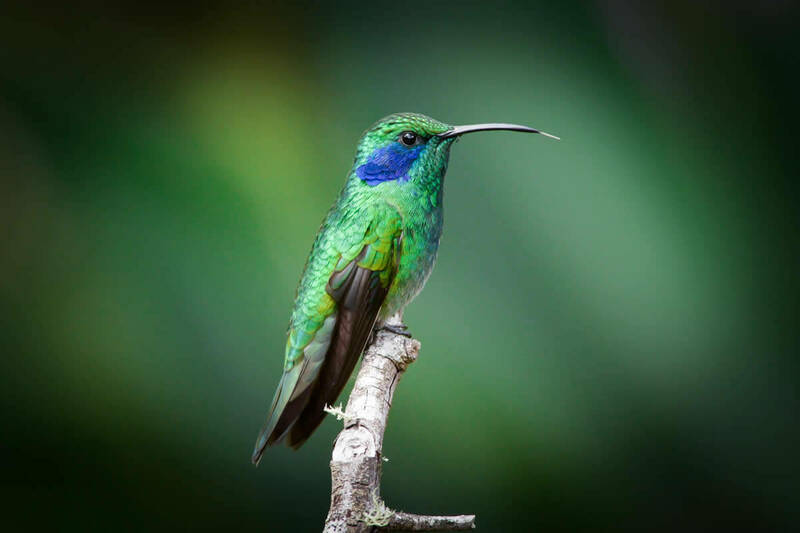 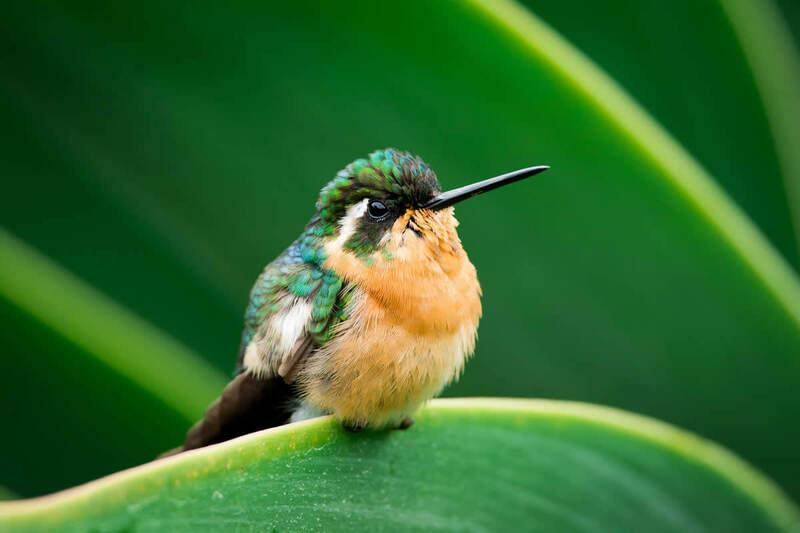 Indeed, over 200 species of birds have been observed making their home in Curi-Cancha. 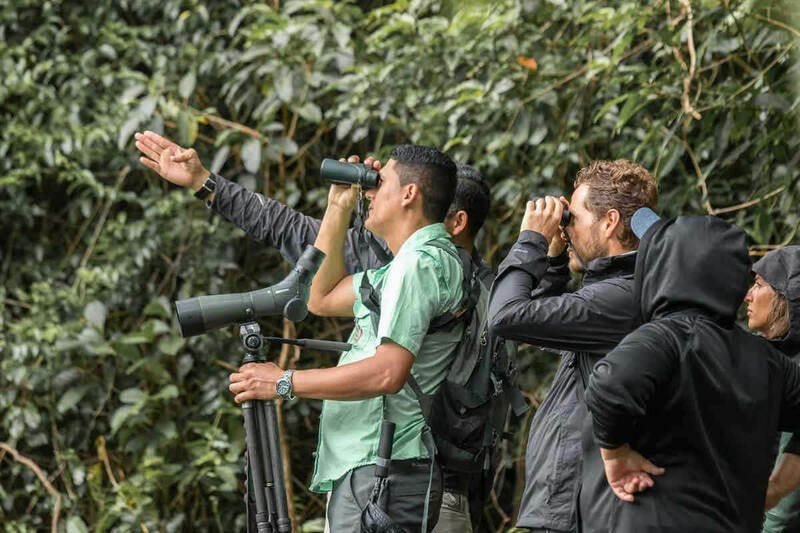 Frequently sighted mammals include armadillo, coati, agouti, kinkajou, ocelot, two-toed sloth, and three species of monkey: mantled howler, white-faced capuchin, and spider monkey. 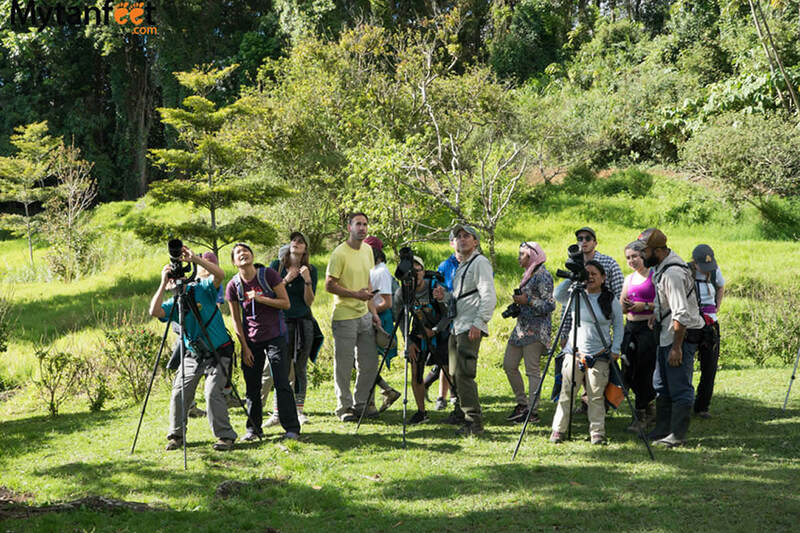 Professional guides, proffessional equipment and entrance ticket to the reserve - Does not include transportation.